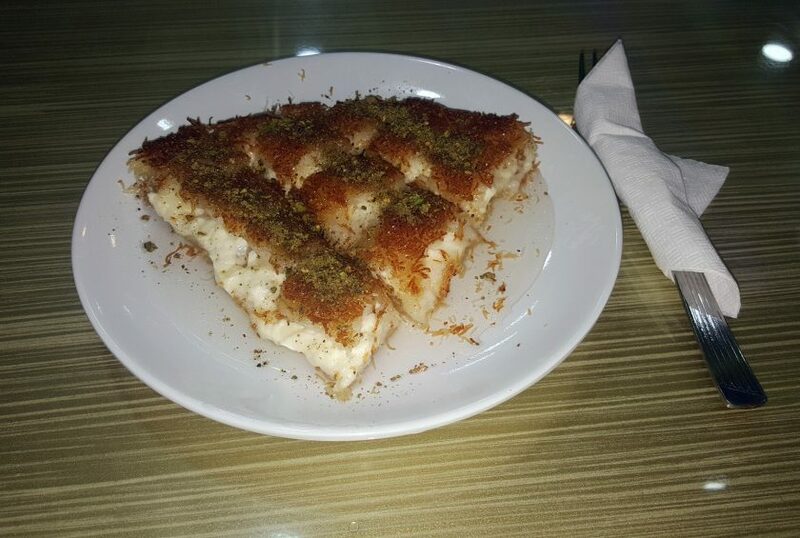 Künefe is traditional Middle East dessert made from cheese pastry soaked in sugar-based syrup. Now it's very popular all around Turkey. 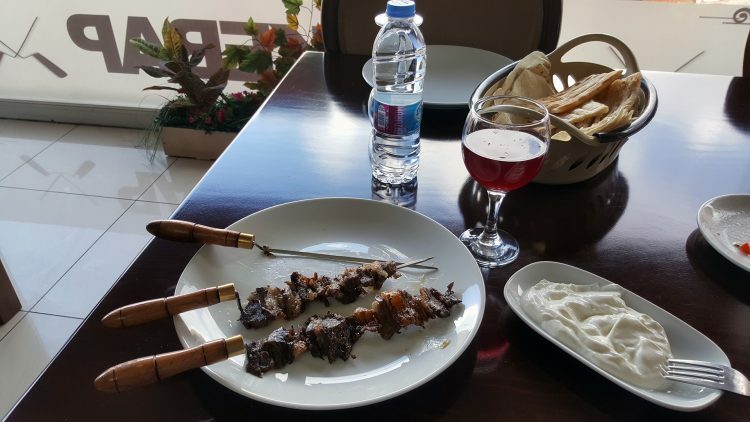 Cağ kebabı is uniquely type of lamb kebab which originated from the Erzurum province. In point of fact, it is just kind of döner cooked on the horizontal roasting jack. 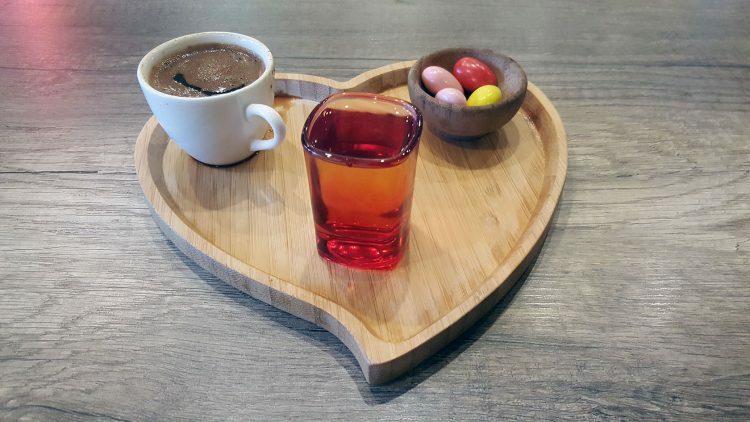 Along with tea, coffee in Turkey can rightly be considered as a national drink. 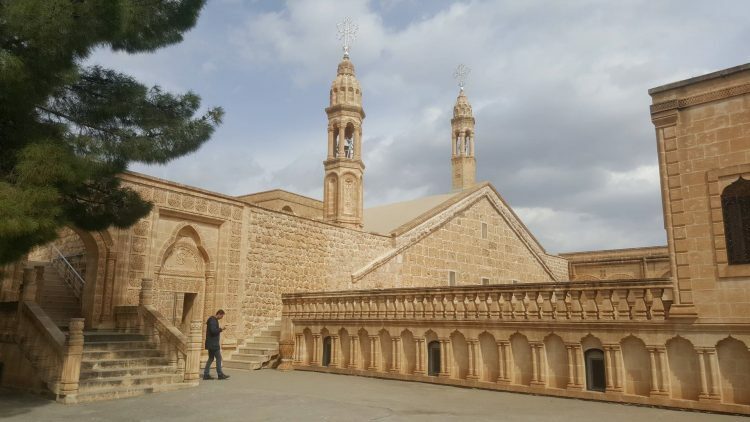 Monastery of Virgin Mary (Meryem Ana Manastırı) with beautiful church is located 30 km east of Midyat in the Anıtlı village. Old name of this village is Hah which comes from the Aramaic language. Even at the present time Anıtlı is Christian village populated mostly by Assyrians. 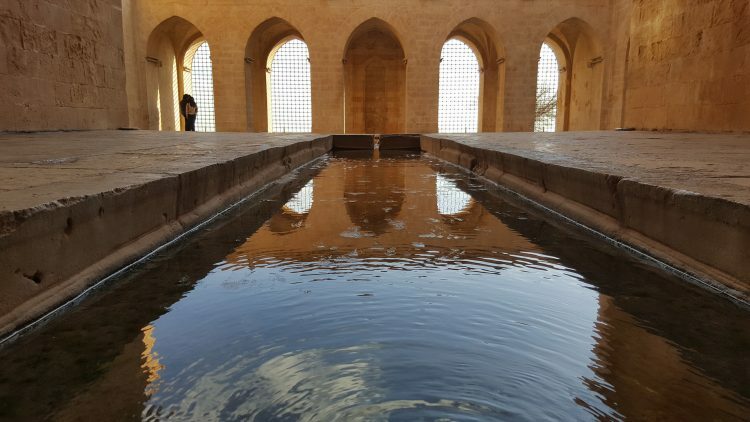 Zinciriye Madrasa (Turkish Zinciriye Medresesi) also known as Sultan Isa Madrasa is one of the most beautiful historical sights in the old part of Mardin. It was build in 1385 Melik Necmeddin Isa bin Muzaffer Davud bin El Melik Salih. He was last Sultan from the Artuqid dynasty ruling in Mardin. 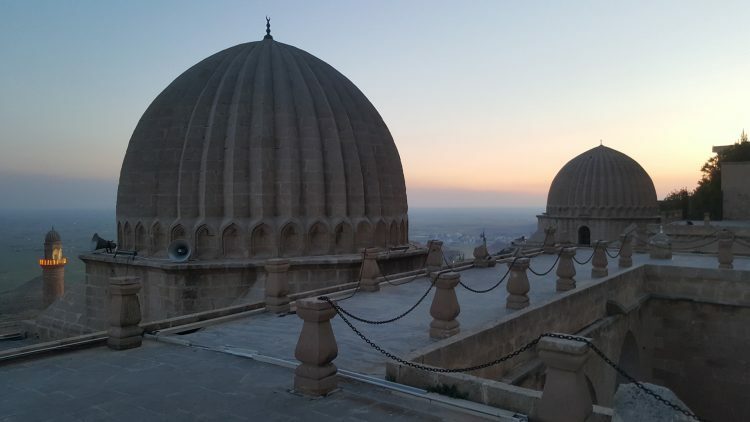 The basic principles of the original Mardin architectural style were formed in the time of the Artuqids. Deyrulzafaran Monastery is one of the most significant centers of the Assyrian Church besides its magnificent architecture. It is situated in about 5 km from the old part of Mardin in Tur Abdin plateau located in the southeast of Turkey. 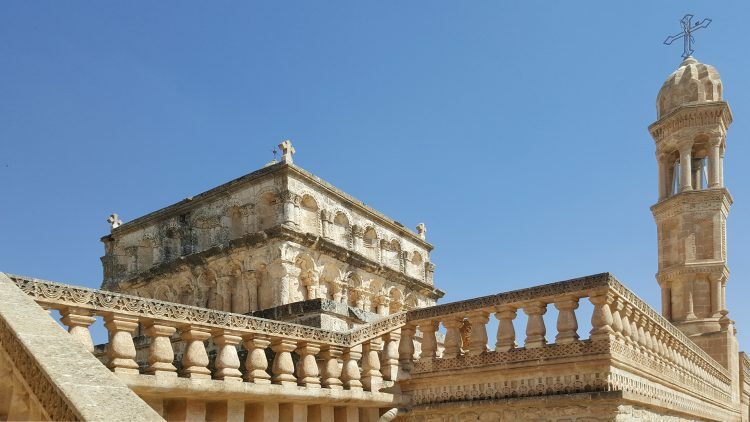 According to chronicles, the monastery was founded in the 5th century AD, when the first church was built there. 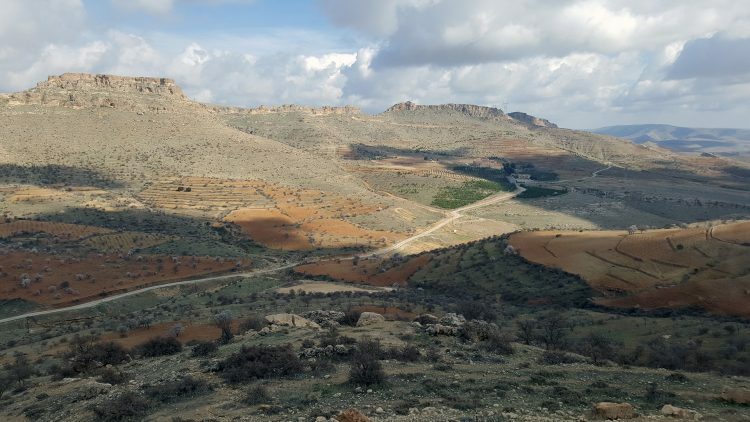 Savur is a small town in Turkey located at the north of Tur Abdin plateau 45 kilometers from the historical part of Mardin 900 meters above sea level. 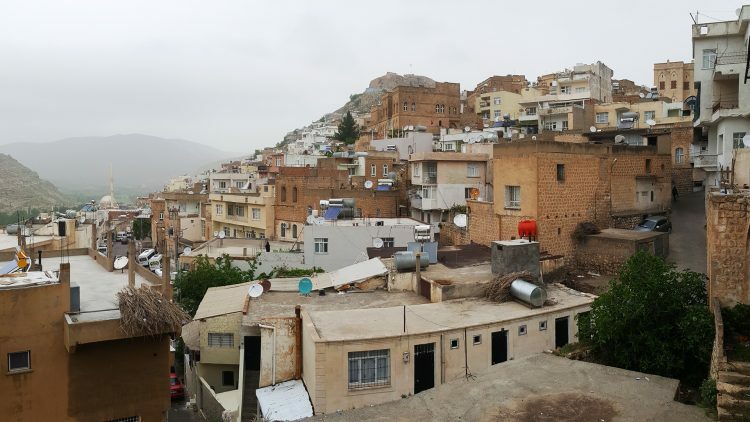 Stone houses in the center of Savur are very similar to houses in the old part of Mardin so this town is often called “small Mardin”. Mor Behnam (Kırklar Kilisesi) church is one of the most significant historical sites in the old part of Mardin. It is located the Şar Neighbourhood of the city centre where nowadays many Christians are still living. 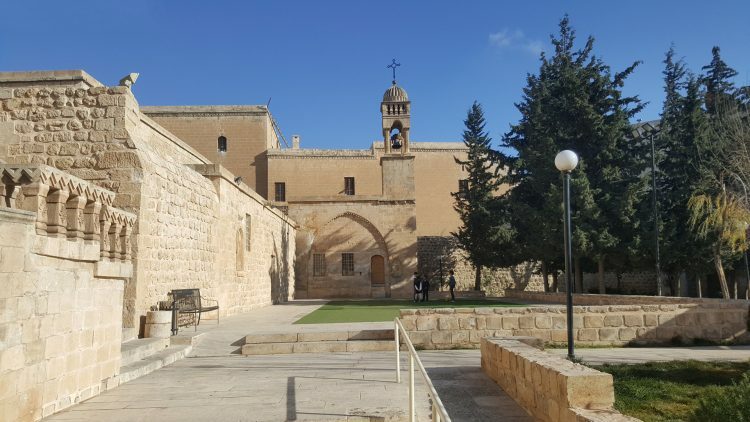 This church was constructed in 569 and consecrated in honor of Syriac Saint Behnam and his sister Saro. Mardin Castle is standing on the hill dominating the old town and crowned with superb stonework. It was founded more than 3000 years ago and became the point around which the city began to grow. The castle even gave the modern name to the city. 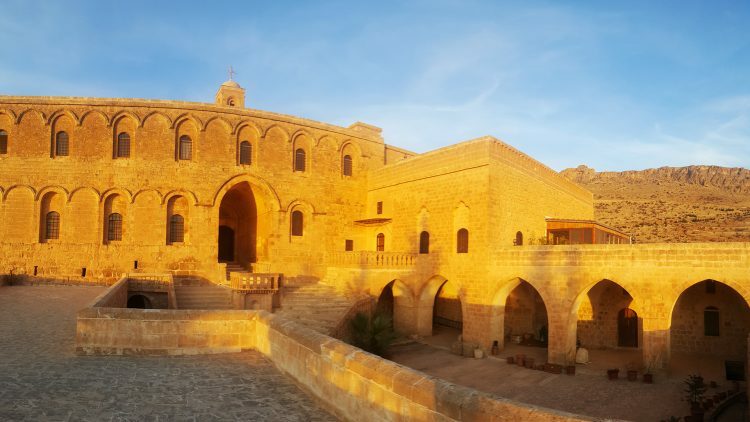 Located southwest of the old part of city Kasımiye Medrese is amongst the most significant historical sights of Mardin. Also its one of the best examples of the local Artuklu architecture style. The edifice is interesting due to its design, masonry and ornamentation. 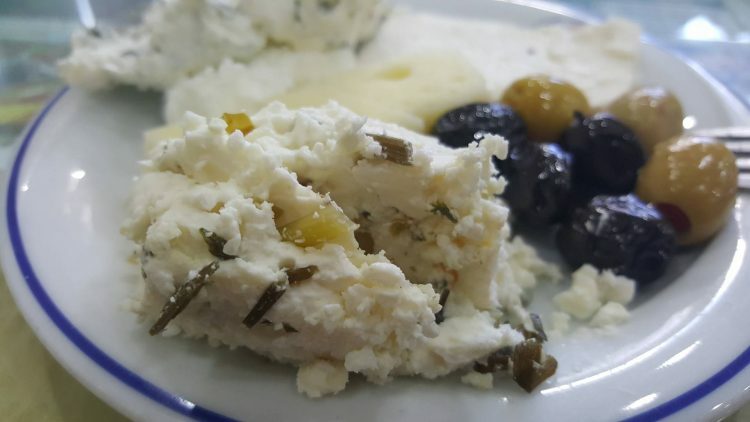 Van Otlu Peynir (Van herbed cheese) is a special type of cheese originating from the Lake of Van area. It is made from sheep’s milk with addition of herbs. About 25 different weeds can be used for production of this cheese. The main ones are: sirmo, mendi, heliz, wild mint and thyme. 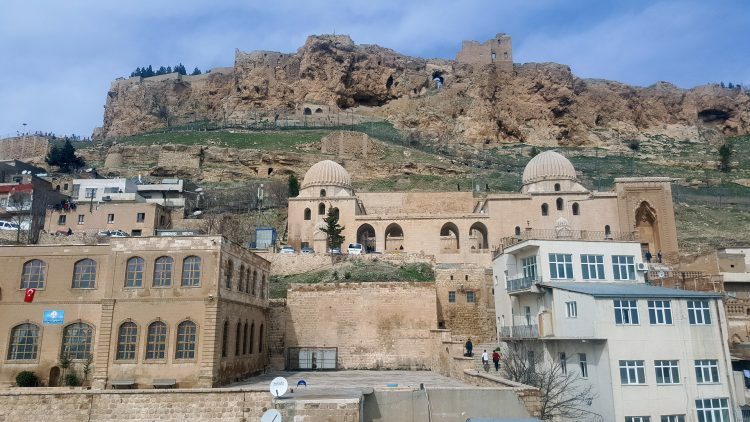 Thanks to one girl from Mardin I found an information about abandoned cave monasteries which are located on the top of the ridge near functioning Deyrulzafaran (Mor Hananyo) Monastery. I dont know why but even local Assyrians from Mardin and Midyat usually don’t know their names. The Monastery of Mor Gabriel (Saint Gabriel) is one of the oldest Christian monasteries in the world. It was founded in 397 by two monks Mor Shmuel and his apprentice Mor Shemun on the Tur Abdin plateau near ancient town of Midyat. According to legend Shemun saw an Angel in a dream and this Angel said him to build a church in a place marked with three big stones. 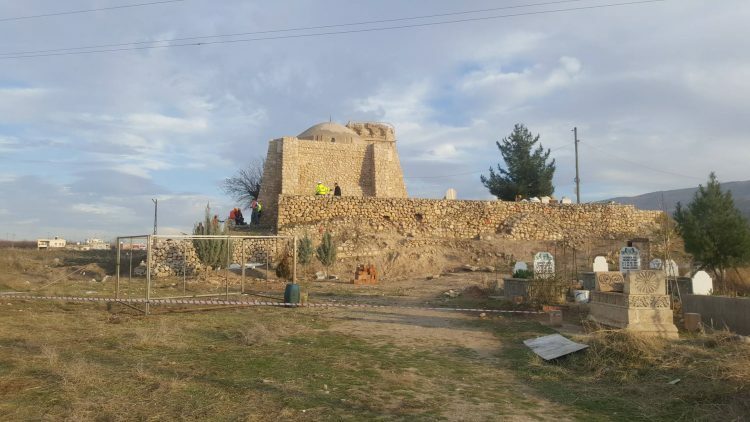 This zawiya was build on the small hill in the memory of Imam Abdullah, which comes from the descent of the Islamic prophet Muhammad. He was very respected by people so his tomb was extended and became a kulliye. 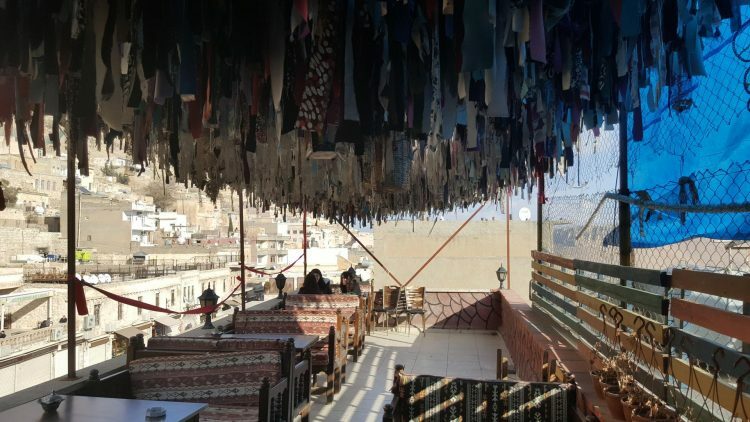 There are a lot of very interesting but hidden places in the old part of Mardin which the guests of it can not even imagine. For example you can see many beautiful photos of this city in the Internet and in the tourist guide books. But even for locals sometimes it’s hard to find correct viewpoint to make similar camera shots. 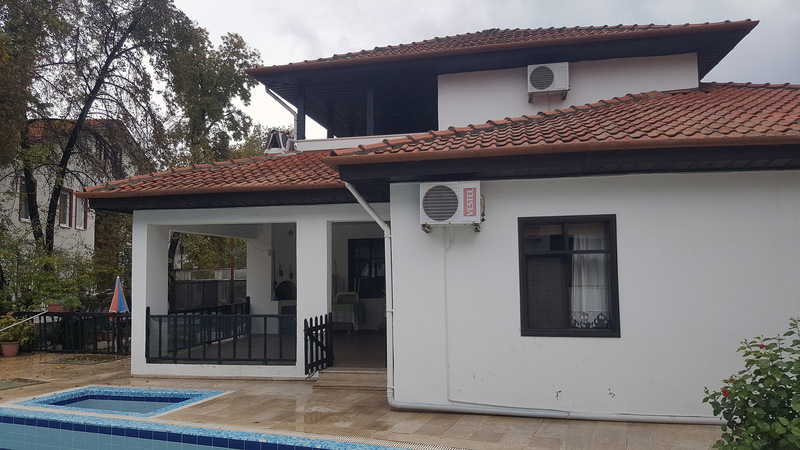 This article is just small guide about how to find a cheap accommodation when you are travelling in Turkey. If you are individual traveler and have no special requirements for comfort you can save a lot of money with our tips. 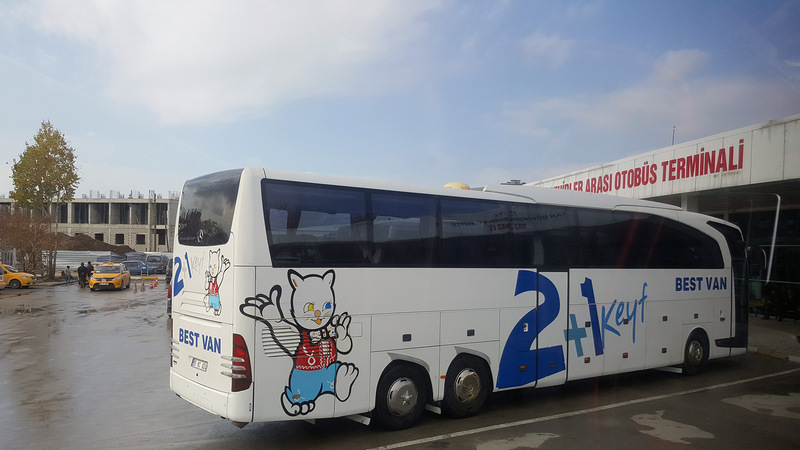 Bus is the most convenient way to travel all around Turkey but there is some special details usually not known by foreign tourists. After reading of this article you be able to get to any Turkish city by this type of transport and order tickets even you are abroad. 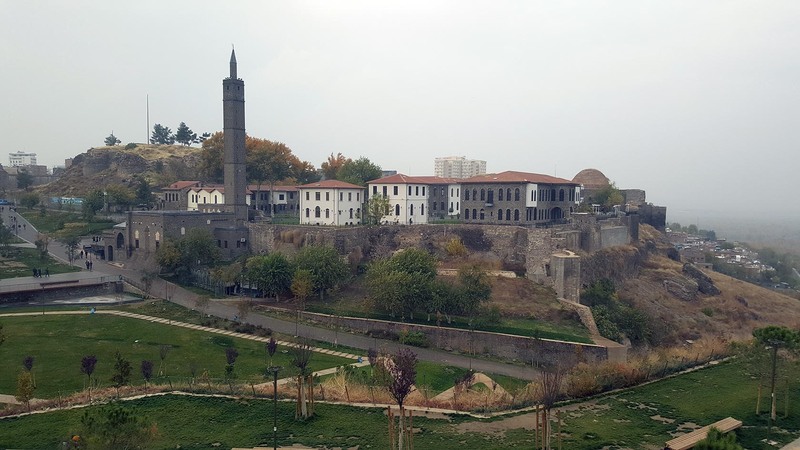 Diyarbakır is a very old city with complex history. Even at the present time dramatic events take place in the life of it and you can feel them just walking in the historic district named "Sur". 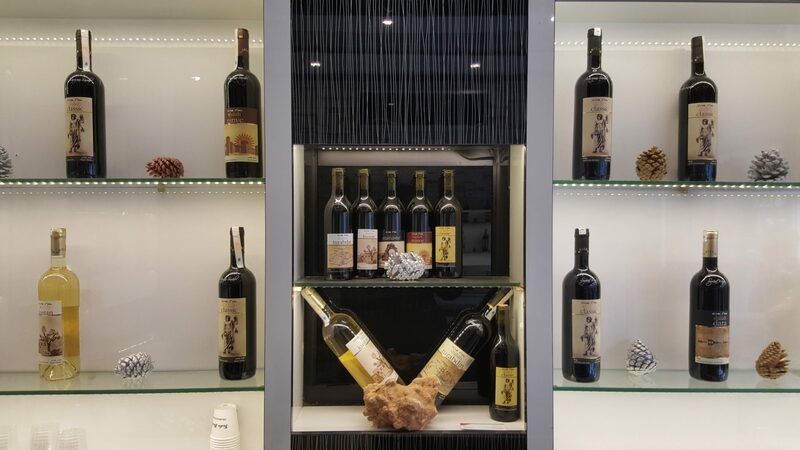 Winemaking in the Upper Mesopotamia enjoys a very long history and the roots of it go back more than six millennia. The spread of Islam in this area seriously damaged it due to ban on alcohol. But Middle East christians keep the traditions of local winemaking alive up to now.